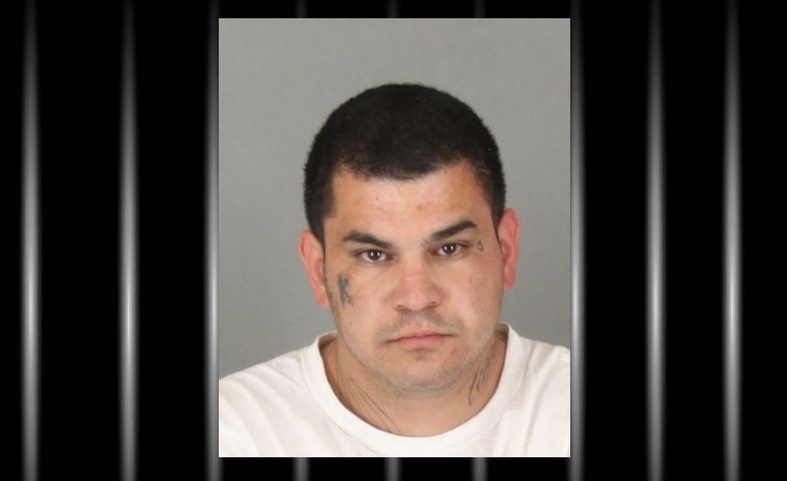 A convicted felon from Oceanside, who allegedly fled from Murrieta police officers in a stolen vehicle while armed, crashing into two cars before he was stopped, was being held without bail Thursday. Ryan Sergio Ballew, 25, was arrested Wednesday on suspicion of vehicle theft, felony evading, possession of controlled substances, receiving stolen property, being a felon in possession of a firearm, resisting arrest and probation violations. 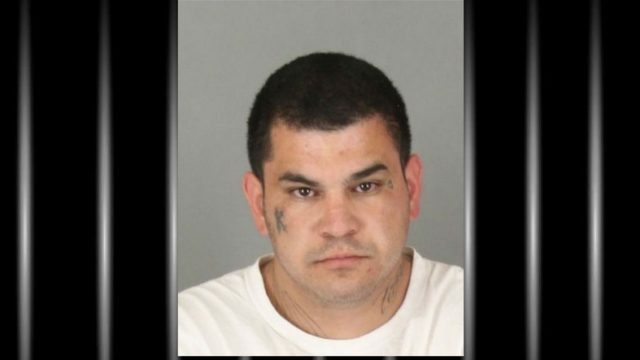 He’s being held at the Byrd Detention Center in Murrieta. According to Murrieta police Lt. Mark Reid, a patrolman spotted Ballew commit a traffic violation and attempted to stop him on Harveston Way in neighboring Temecula about 12:40 p.m. Wednesday. Ballew allegedly responded by flooring the sedan and entering heavy traffic in the area of Winchester and Ynez roads, Reid said. The suspect collided with two vehicles before coming to a stop, at which point he bailed out of the car and ran behind a business at 40915 Winchester, where officers quickly chased him down and took him into custody without further incident, the lieutenant said. None of the occupants of the cars Ballew allegedly struck were injured, nor was he, according to Reid. The lieutenant said officers confirmed that the car the suspect was driving had been stolen out of San Diego County, as well as several items found inside the sedan. A loaded pistol and an undisclosed quantity of illegal drugs were also seized, Reid said. According to jail records, Ballew has an active felony warrant pending from another county, but no details were available.